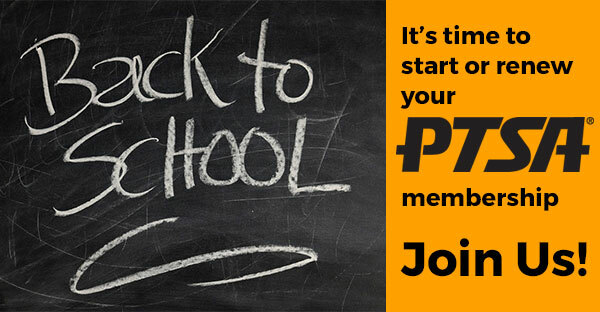 Please note: You must complete the process of purchasing PTSA membership (add to cart and checkout) in order to view the Student Directory and Volunteer Opportunities. Save time and join online! If you need to do a manual registration so you can pay by cash or check, please download the membership form here, complete it and take it to the school with your payment. Payments can be accepted during registration (August 1, 2, 6 and 7) or can be dropped off at the SOA office with Ms. Summey.